Stylus Custom Apparel has a full-service embroidery division offering complete digitizing and embroidery services. We can supply the garments to be embroidered and give you our recommendations on the most popular brands and SKUs. We over 300,000 styles of wholesale blanks to offer or as always can also embroider garments supplied by our clients. We embroider and supply polo shirts, jackets, sweaters, caps, twill shirts, and anything else a needle will pierce. Direct embroidery is the most popular of embroidery techniques, its the process of when the embroidery is applied directly to the garment using a hooping system. Direct embroidery is the most economical and fastest producing style of embroidery we offer. As always, our embroidery services are performed with attention to detail, a fast turnaround, and techniques that are one-step ahead of the curve. We are also well known for applique, 3D/puff embroidery, etching, and distress services as well as supplying custom-made patches. Please note: colors can vary depending on ambient light, your monitor and color calibration settings, and other factors. 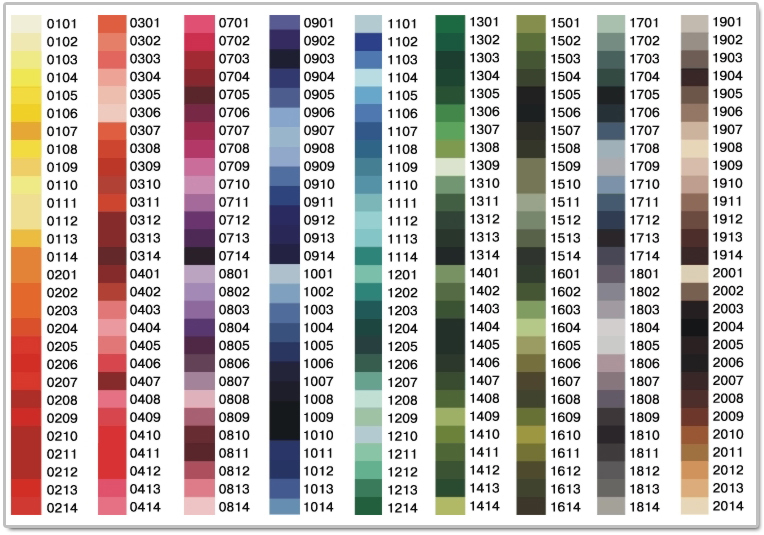 If precise color-matching (e.g., Pantone color-matching) is very important to you, please make sure to let us know.